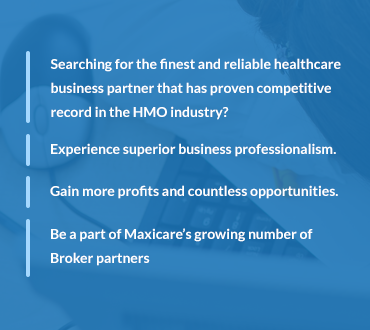 HomeIntermediary PartnersBrokerWhy Work with Us? With these very supportive benefits, no need to be stressed out in handling accounts. Just keep earning more and more clients and we’ll support you all the way.